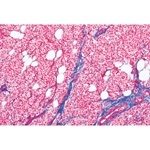 Learning Coronary Artery and Valvular Heart Diseases CD-ROM Learning Electrocardiography CD-ROM Learning Lung Sounds CD-ROM These slides give in microscopic view of protozoa and are great for the classroom/lab. 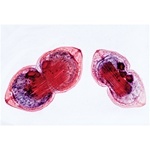 These ten microscope slides give a close-up look to Coelenterata and Porifera. 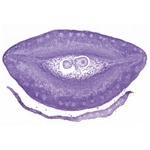 Twenty microscope slides of Vermes (Helminthes) Ten microscope slides of Crustacea that can be a great tool for the classroom. 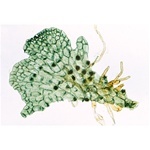 Twelve microscope slides of Arachnoidea and Myriapoda that can be a great tool for the classroom. 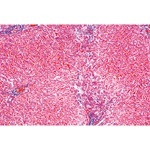 This microscope slide collection includes samples of the most important pathogenic and non-pathogenic bacteria This set of 30 slides is a great teaching tool and hands on addition to any biology classroom. 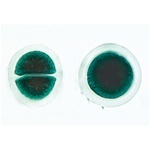 This set of 20 slides is a great teaching tool and hands on addition to any biology classroom. 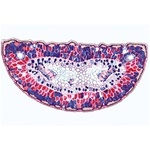 This set of 15 slides is an excellent hands on addition to any biology classroom. 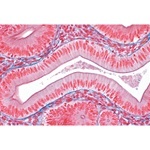 This set of 15 slides is an excellent hands on addition to any biology classroom. 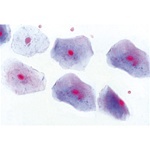 This set of 15 slides is a great tool for the classroom or lab. 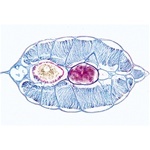 This set of 20 slides is a great tool for any biology class. 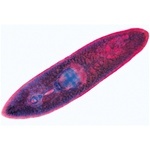 This set of 15 slides is a great tool for any biology class. 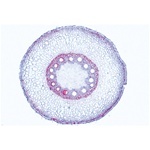 These slides offer a close up look at the structure of a plant stem. 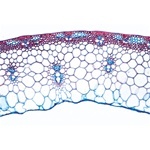 These slides of leaves are a great asset for learning inside any biology class These microscopic slides of flowers are a great learning tool for inside any biology class These 15 microscopic slides are a great learning tool for inside the classroom. 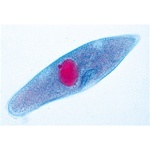 Twelve microscopic animal cell slides that are guaranteed to enhance the classroom learning experience. 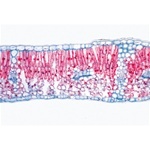 Twelve microscope slides that offer a close up look into the structure of a plant cell. 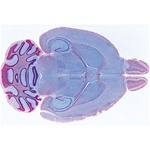 These slides are an outstanding resource for effective learning in the classroom. 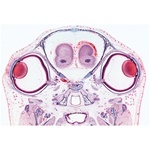 This set of slides gives a close up look into the embryology of a frog. 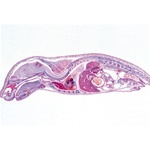 This set of slides is a wonderful tool for any biology classroom or lab. 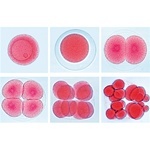 This set of slides is a wonderful tool for a classroom or lab. 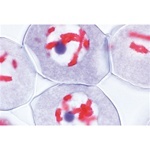 These 10 slides show the microscopic structure of the cell tissue. 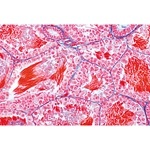 15 microscope slides involving cellular metabolism. 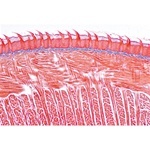 16 microscope slides of the different organs of the senses. 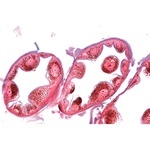 These seven slides show microscopic samples of hormone organs in the body. 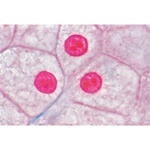 This set of 19 slides regarding the reproduction and embryology is a great asset to the classroom/lab. 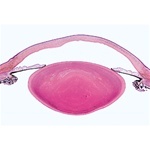 This set of 19 slides regarding the reproduction and embryology is a great asset to the classroom/lab. 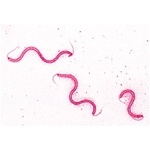 These 25 slides make an excellent added component to the classroom/lab. 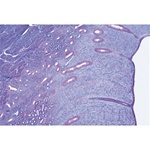 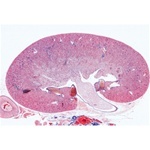 These 50 slides are a complimentary addition to the Histology of Mammalia Elementary set. 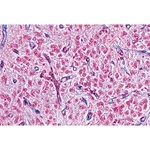 This collection of 40 slides contains microscopic samples of basic human histology. 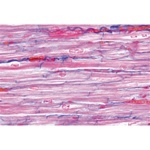 These slides serve as a learning tool for any biology class. 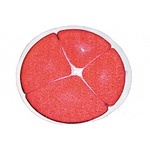 This set of slides can make an excellent educational resourse for classroom. 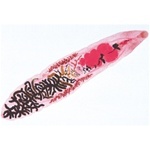 This set of slides can make an excellent educational resourse for classroom. 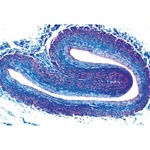 These slides show multiple microscopic views of various tissue samples. 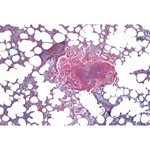 This set of microscopic slides provides high-quality samples of human respiratory and circulatory system. 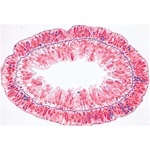 This set of microscopic slides provides high-quality samples of human digestive system. 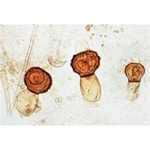 This set of microscopic slides provides high-quality samples of urinary system. 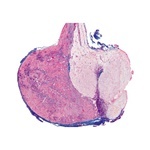 This set of 14 microscopic slides provides samples from the male and female genital system. 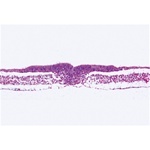 This set of 6 microscopic slides provides samples from the endocrine system. 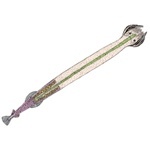 This set of 10 microscopic slides is a great tool for the biology classroom. 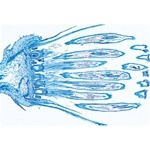 These slides of the nervous system are a great learning tool for any biology classroom. 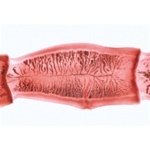 Twenty-five slides of the most important representatives of Protozoa, Sponges, Coelenterata, Vermes, Arthropoda, Insecta, Mollusca, Echinodermata, Acrania. 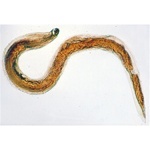 Fifty slides that go supplementary to the Invertebrata Elementary Set. 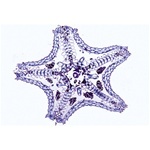 These eight microscope slides offer a closer look at the Paramaecium. 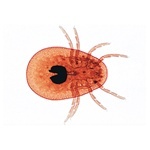 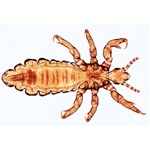 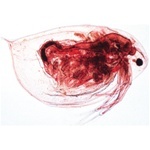 Fifty microscope slides of domestic and tropical parasites of humans and animals. 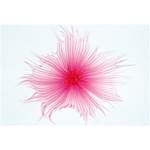 Twenty-five microscope slides of various samples of pathogenic bacteria. 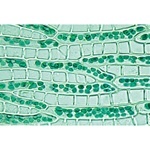 These 25 slides show different phases of certain plant cells.